1st Generation OM Flyers has a bar in back of the bottom bracket instead of the lug the 2nd generation had. 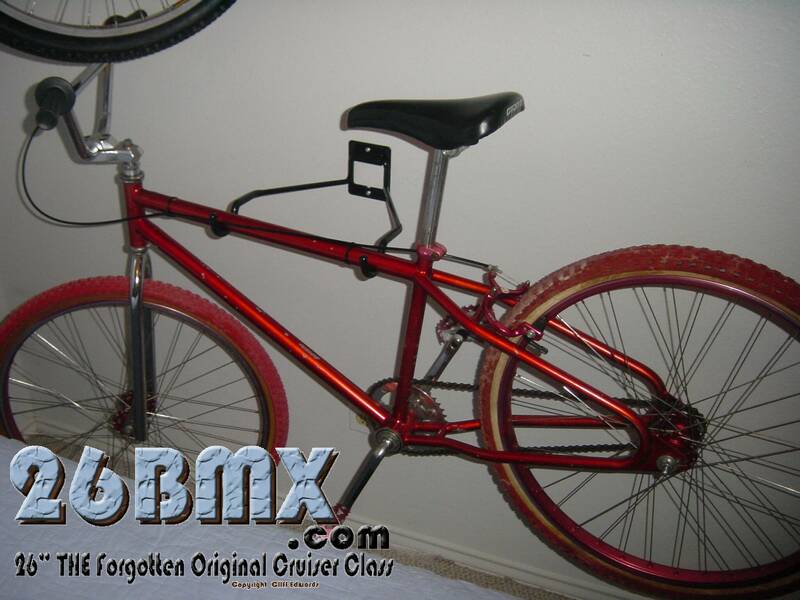 I wish I still had this bike!! !